Set your alarms, we’ll see you in the morning! Doors will open at 8:30am. 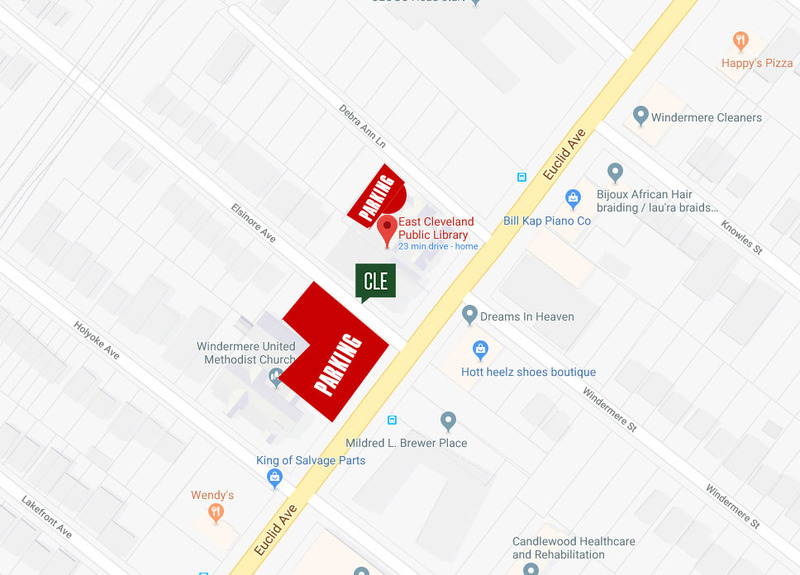 Free parking is available behind the library and in the lot on the corner of Euclid and Elsinore Ave. Enter the library through the side entrance on Elsinore Ave to make your way to the performing arts theatre. As a courtesy to our team who will be setting up for the event, please refrain from arriving before 8:30am. We sincerely appreciate it!